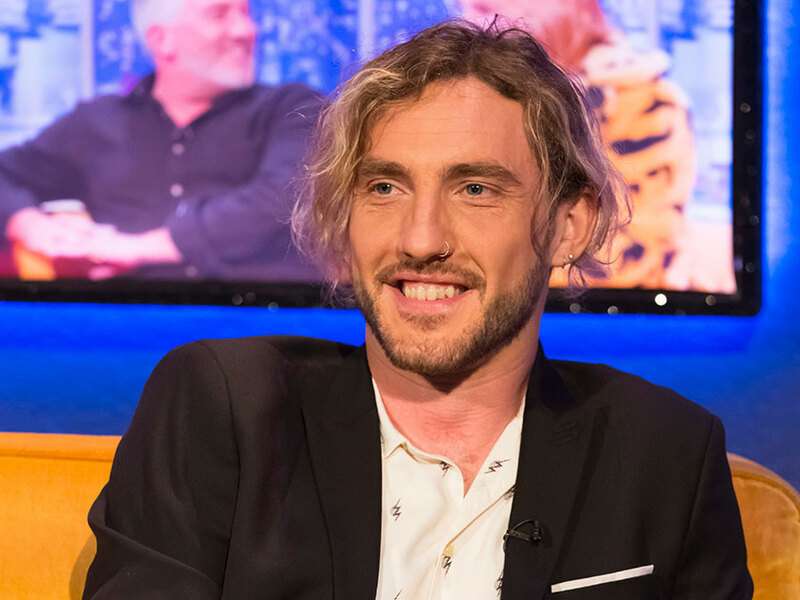 Strictly Come Dancing has been forced to deny that former contestant Seann Walsh is dating one of the show’s bosses. 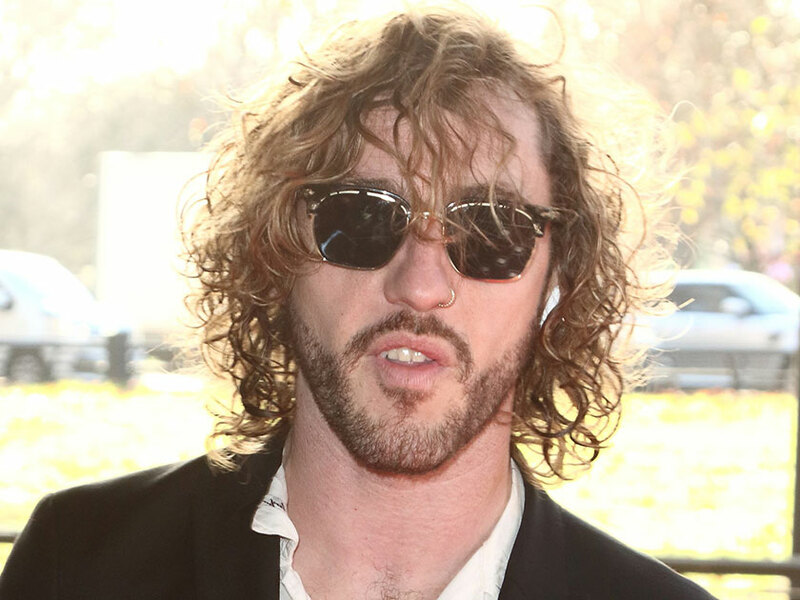 Seann, 33, appeared on the most recent series of Strictly, having caused controversy when he was caught kissing his married dance partner, 29-year-old Katya Jones, during his stint on the BBC dance competition. Following the scandal, Seann’s girlfriend of five years, Rebecca Humphries, 31, publicly dumped him. Now, photographs have emerged of the comedian on an intimate looking workout and lunch date with Strictly talent executive Stefiana Aleksander. The pair can be seen laughing and being affectionate toward each other as they walk side by side, both dressed in sporty workout gear, before embracing in a hug. Speaking to The Sun, the inside continued: ‘He was definitely keen to impress her and make her laugh, they seemed to have lots of flirty energy. When they said bye at the end it was a close and warm hug. Stefiana has even shared a personal snap on her Twitter account, which she now appears to have deleted, posing beside Seann as she attended his new stand up show last month, branding the comic ‘her favourite’. Seann can be seen with his arm wrapped around the blonde beauty while they both smile for the camera. Despite the romance rumours, a Strictly spokesperson has been forced to shut down speculation of a relationship between the pair, saying: ‘It is the job of a Talent Executive to maintain relationships with contestants both past and present and any suggestion that this is anything other than a working relationship is not true.